Please see our Community Programs below that are open to all !! Children ages 7-12 explore the ecosystem around the Lemoine Point Conservation Area by land and sea! Wild About Sport from the CWF brings elements of our ecosystems, environment and stewardship and is also combined with AdventureSmart "Hug-A-Tree" programming and PaddleSmart to build confidence, knowledge and skills to participate in activities in the nature areas around us. Learn about various habitats, ecosystems, paddling skills and safety in a fun, supervised setting while using size-appropriate kayaks/paddles and SUP boards. 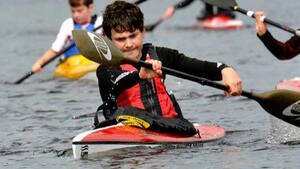 Learn to Paddle & Learn to Compete Program for junior athletes 10-15 years old. NO EXPERIENCE NEEDED! Thanks to an Ontario Sport and Recreation Grant, LBBC is proud to begin our youth learn to paddle and learn to train Surfski & K1 kayak program in cooperation with the Sydenham Lake Canoe Club. 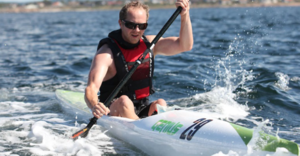 Learn to Paddle & Learn to Compete Program for adult athletes of all ages and experiences! Thanks to an Ontario Sport and Recreation Grant, LBBC is proud to begin our adult learn to paddle and learn to train Surfski kayak program in cooperation with the Sydenham Lake Canoe Club. ADULT Sessions run Monday, Wednesday and Friday either in the morning at 600AM - 8:00AM or in the evenings at 5:30PM -7:30PM and finish the two week program with a fun regatta. Include fitness/race training, recreational SUP paddles, Paddle and a Pint nights Spearhead Brewing Company, training groups in the morning and evenings in Surf Skis and SUP as well as regular races for members and public. New in 2019 and thanks to an Ontario Community Sport and Recreation Fund Grant, the club will be introducing youth and adult learn to kayak and learn to train programs. 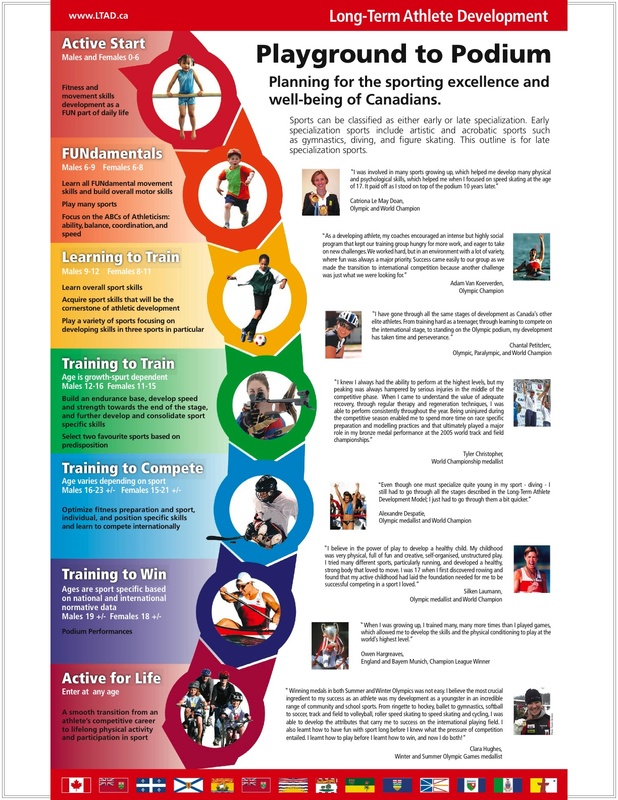 This K1 development program will use surf skis to train children ages 10-18 and adults through Sport Canada’s Long Term Athlete Development Model as an introduction to sprint kayak and progression to competitive programs at LBBC and Sydenham Canoe Club. Adults will enjoy training in the “active for life” stage of the LTAD and may wish to progress to join our Marathon Racing team which competes all across eastern Ontario and the USA on rivers and lakes in races from 10-100km in length. We are also pleased to announce the arrival of our Y-Flyer fleet of dinghies which were donated by individuals all over Ontario. These sailboats will be refitted over the next few years and we will be hosting various events and races during 2019 or 2020 depending on funding.